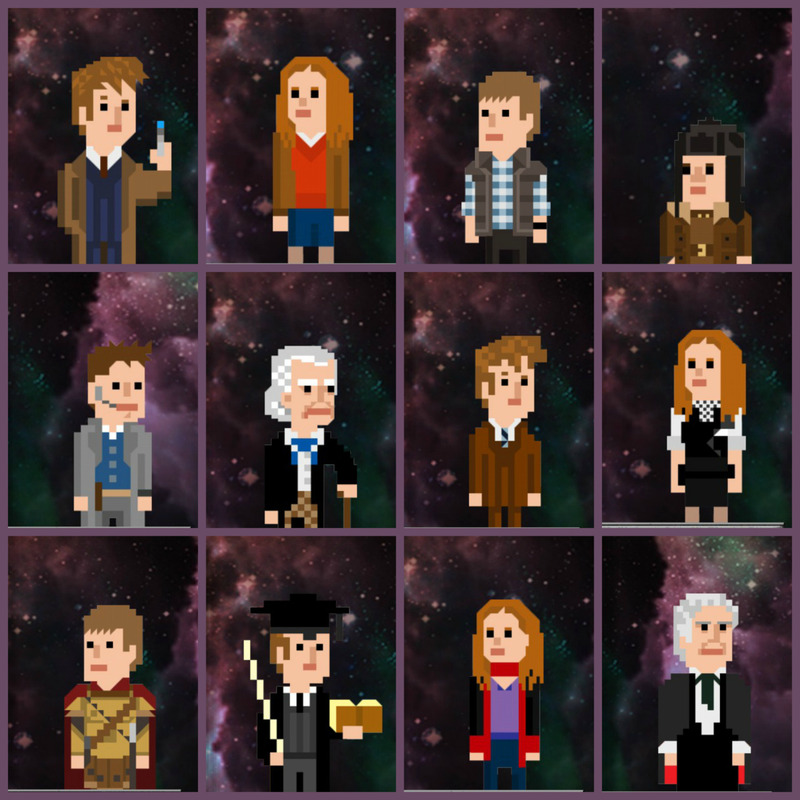 Continuing their 8-bit adventures, Tiny Rebel Games and Seed Studio today launch the latest level pack for the online game Doctor Who: Legacy. 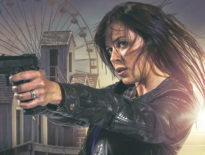 Written by George Mann (Engines of War) and featuring art by the PixelWho team, Bigger on the Inside: Chapter 1 follows both the War Doctor and Eighth Doctor as they try to save the TARDIS and figure out who is behind the deadly attack, traveling from turn of the century San Francisco, back deep inside the Time War, and many places in between. 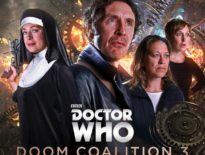 As well as grouping with allies such as Grace Holloway, Cinder and the Gallifreyan General, Bigger on the Inside: Chapter 1 also sees the introduction of Josie Day from Titan Comics Eighth Doctor mini-series to the Legacy universe. The pack also introduces Legacy’s first wholly original enemy, the History Eater, who was created in a collaboration between artist Pest Jiang, the PixelWho team, the Legacy team, and George Mann. This 31 level premium pack costs $4.99 USD, and also comes with 20 new pixel costumes and allies. Doctor Who: Legacy has now been live for 3 years and is played by over 2 million people. ← Where Exactly Is Gallifrey?